The Historic Village of Owego is synonymous with SHOPPING! The Historic Owego Marketplace hosts a wide variety of merchants offering Antiques, Clothing, Hand Crafted Art, Collectibles and so much more! 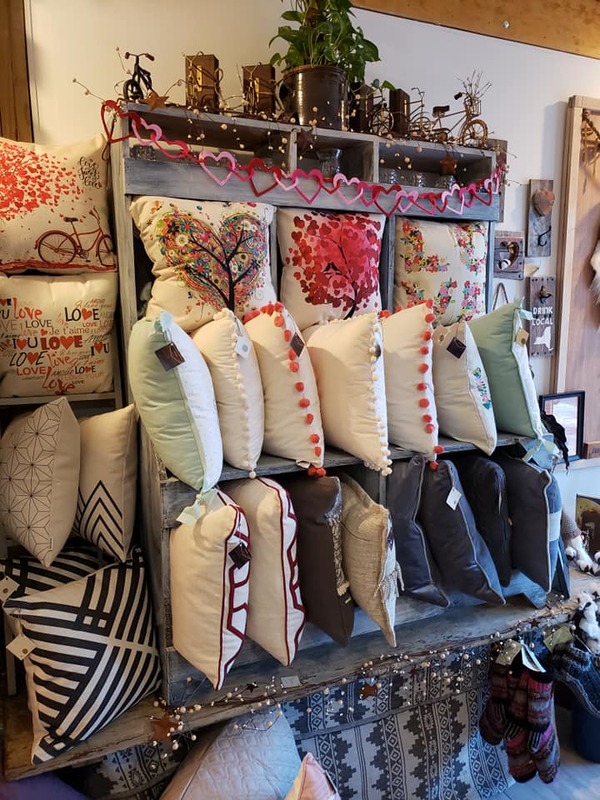 Whether you are shopping for home decor or looking for that perfect and unique gift - YOU WILL FIND IT IN OWEGO! Catering to the women who want creativity and individuality while keeping great quality and affordability with their clothing. Sincerely Yours is a greeting card and gift shop in downtown Owego on Lake Street. We carry a big selection of cards for your every need. Step into a world of romantic french shabby chic decor. From jewelry and purses to lace and crystal chandeliers you will find it here. A unique mix of old and new featuring antiques, collectibles, ornaments, gifts, and gourmet foods. The charming River Rose Cafe overlooking the Susquehanna river serves the finest lunches and desserts. 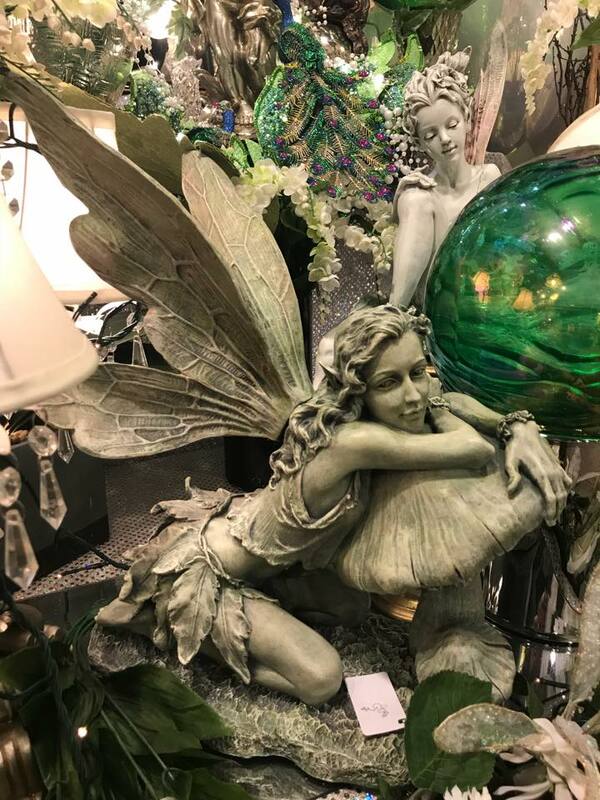 Your One stop Boutique And Gift Shop featuring a little bit of everything from gifts, candles and womens clothing. .
We're where Owego goes for its selection of toys and games! The Early Owego Antique Center is a multi-vendor marketplace of quality antiques at the corner of Lake and Main Streets in Downtown Owego..
We have been a family run business since 2002. We offer a large selection of merchandise ranging from home furnishings, gifts, jewelry and accessories. Educating the consumer on integrating high quality Extra Virgin Olive Oils, Flavored Oils and Balsamic Vinegars into their everyday life is one of our primary goals at Crystal City Olive Oil. Stop by and experience a whole new world of shopping... we are a fun store and we look forward to meeting you! 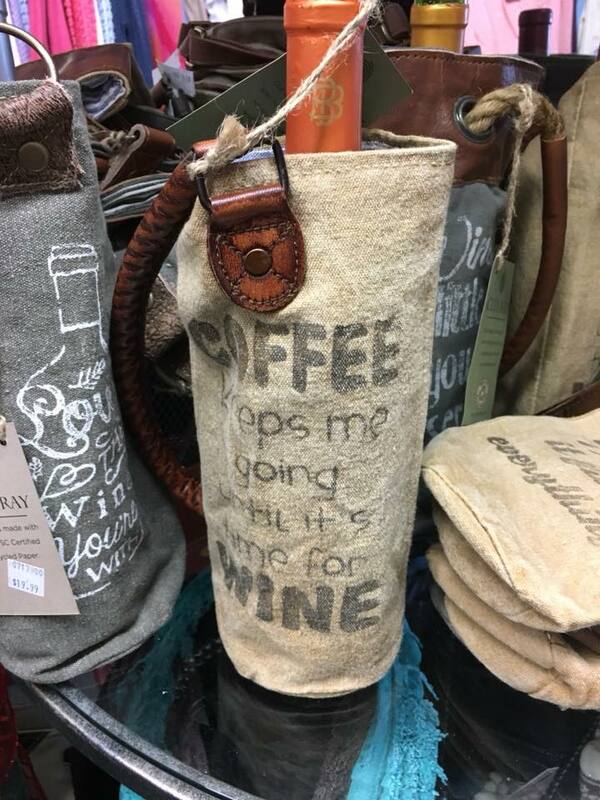 A unique gift shop that has something to offer everyone! Candles, jewelry, soaps, clothing, home and holiday decor. NOW offering a new and growing *mystic* selection, come down and check us out! Primitive decor. Custom made signs and furniture. Furniture refinishing. Everything is handmade with the exception of barn stars, tin and candle holders. If you have an idea - send it to me and I'd be happy to make it for you! We are a ladies consignment clothing boutique with 30+ local vendors, antiques, collectibles, furn, and more!